RIVERSIDE – A Rosemead electricity supply company is accused of invading a Yucca Valley woman's privacy with texts to her cellphone. Lalla Lilley filed a complaint on Sept. 23 in the U.S. District Court for the Central District of California, Eastern Division against Southern California Edison alleging violation of the Telephone Consumer Protection Act. 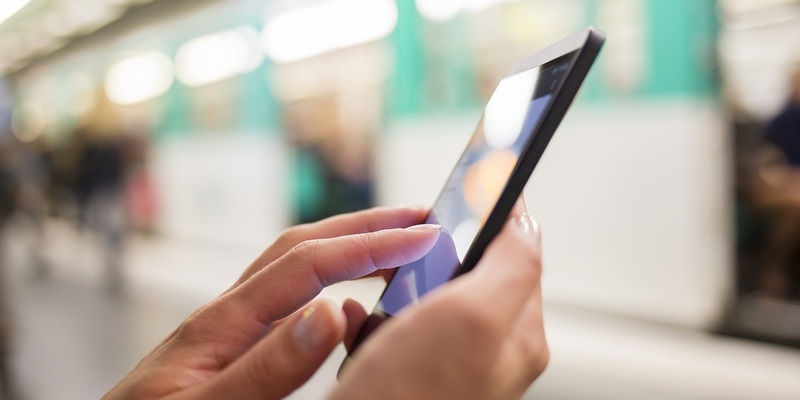 According to the complaint, the plaintiff alleges that she requested that the defendant cease text messages to her phone regarding her electricity usage. The plaintiff holds Southern California Edison responsible because the defendant allegedly kept on contacting plaintiff despite her request to stop sending her text notifications. The plaintiff requests a trial by jury and seeks statutory damages. She is represented by Sara Khosroabadi and Joshua B. Swigart of Hyde & Swigart in San Diego. Want to get notified whenever we write about U.S. District Court for the Central District of California Eastern Division ? Sign-up Next time we write about U.S. District Court for the Central District of California Eastern Division, we'll email you a link to the story. You may edit your settings or unsubscribe at any time.